Nice track and nice video. Title link takes you to the post on electromusic.com. Low High Right click and save - the high wmv is 50M. 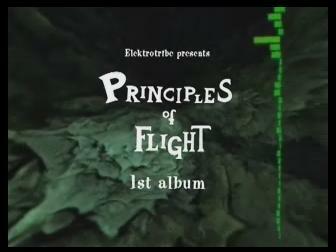 Find here additional information about principle of flight.